Highmoor Nature reserve forms a portion of the Mkhomazi Wilderness Area, covering an area of roughly fifteen thousand hectares, and boasts a massive variety of rare, endemic and endangered species. The terrain consists largely of mountains, grasslands and streams, and is bordered by Kamberg and Lotheni in the south and Giant's Castle in the north. 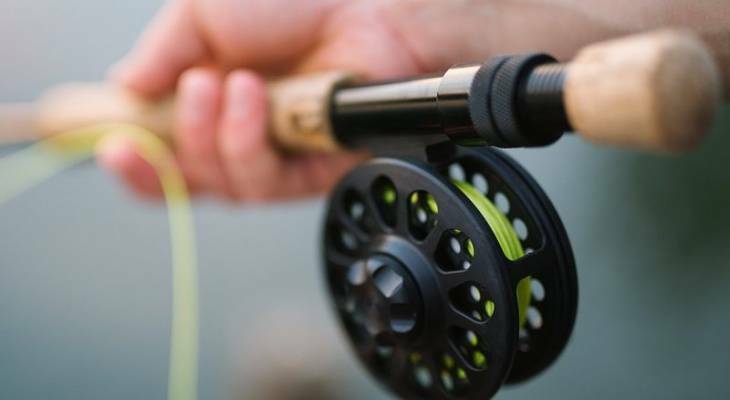 Highmoor proves to be an excellent fly fishing destination boasting some of the best catches in South Africa, with a variety of carefully managed trout dams available to restricted numbers of fisherman. The area is also good for hiking, and boasts a number of excellent rock art sites, which can be visited by prior arrangement, with the company of a guide. A good example of this San rock art can be found at Fulton Rock long yet scenic hike of roughly five hours. Highmoor Nature reserve also features two caves, Aasvoelkrantz and Caracal, which are available for overnight stays of large groups of up to twenty people. Aasvoelkrantz takes visitors on an hour and a half walk from the car park, and leads to a double storey size cave with its own permanent supply of water throughout the year. Caracal cave is about a two hour walk from the car park, and overlooks the Ncibidwane River and Giant's Castle with water only being available throughout the summer months. Also located at Highmoor are seven well placed campsites which are said to be both the highest and most charming campsites in KwaZulu Natal. The communal ablution block is equipped with both hot and cold showers and flushing toilets. Highmoor Nature Reserve Information and Nearby Accommodation.